Joe Schmidt admits Ireland face a "huge test" of their squad depth in the wake of Robbie Henshaw's NatWest 6 Nations-ending shoulder injury. Head coach Schmidt confirmed British and Irish Lions centre Henshaw could be sidelined for up to four months after damaging his right shoulder in Ireland's 56-19 win over Italy in Dublin on February 10. Ireland must now host Wales at the Aviva Stadium on February 24 with a re-jigged midfield, with Garry Ringrose fighting to be fit after ankle trouble, and Chris Farrell and Rory Scannell as other options to slot in at centre. Ireland expect Tadhg Furlong, Iain Henderson and James Ryan to be fit to face Warren Gatland's men, but Schmidt admitted the depleted ranks at centre - Ulster's Jared Payne has not played since last summer due to a recurring migraine - has thrown up a sizeable new challenge. 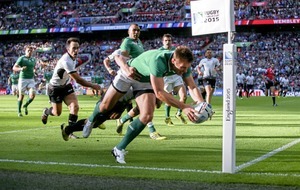 Asked how the injuries will stretch Ireland's resources, Schmidt said: "It's a huge test. I think people have gone past Jared Payne, who the last time we won the Six Nations played the whole time at 13 and was unbelievably good for us. "He was one of the guys we lost in the World Cup. Now we're down a third centre so if you look at the strength in depth, we're down to our fourth centre. "It's a great test for us. There has been a lot of focus on players other teams didn't have but we're always excited about who we do have and focus on who we do have. "It was a lot of glossing over the 12 guys we had unavailable but at the same time there was a lot of excitement about people saying we were in really good shape. 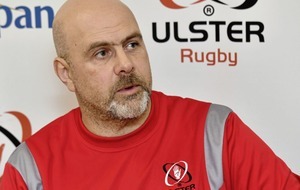 "If we can keep people positive despite losing Josh Van der Flier on top of not having Jamie Heaslip, Sean O'Brien and Tommy O'Donnell, I think we're in a pretty good place. I think we'll all be watching against Wales and find out a little bit." Henshaw suffered a suspected dislocated shoulder in the act of scoring his second try against Italy, and the 24-year-old's long-term absence will now dent Ireland's quest for a third Six Nations crown in five years. 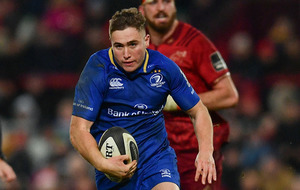 "It was something we feared after the game, just with the mechanism of injury but unfortunately, that shoulder isn't going to be good for another three to four months," said Schmidt. 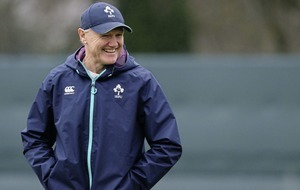 And when quizzed on whether Furlong would shake off a hamstring complaint in time to face Wales, Schmidt replied: "Yeah, I think so. He's gone really well. Iain Henderson could be fit to face Wales (Ben Birchall/PA)"Iain Henderson is probably a little bit ahead of him. Iain felt he could have played the second half (against Italy) but we took him off as a precaution. "We are just kind of staging their re-entry. Iain could have trained today but he's also played a lot of minutes so we're just managing him. 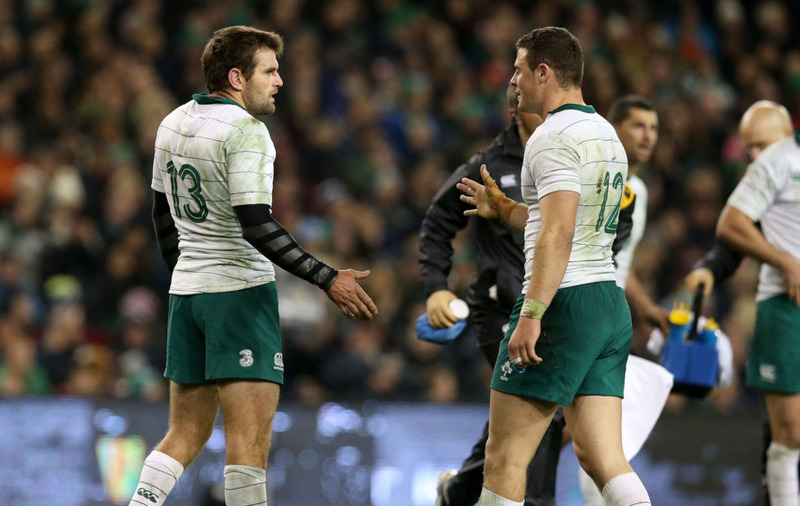 "At the same time, James Ryan has also made really good progress so those two are back in the mix."